We use 100% Organic Sateen fabric for the casing and 100% Natural fibers to fill in the inside. 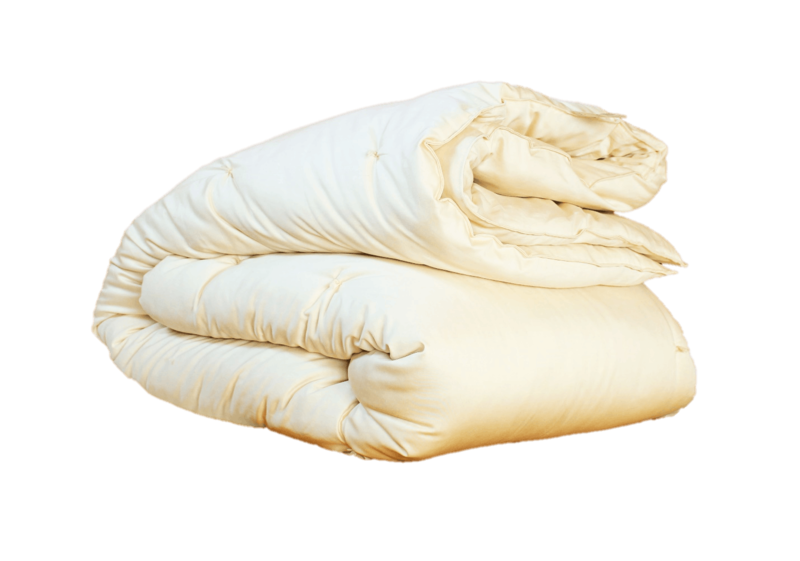 This makes our duvets a very comfortable and cozy organic product to use. 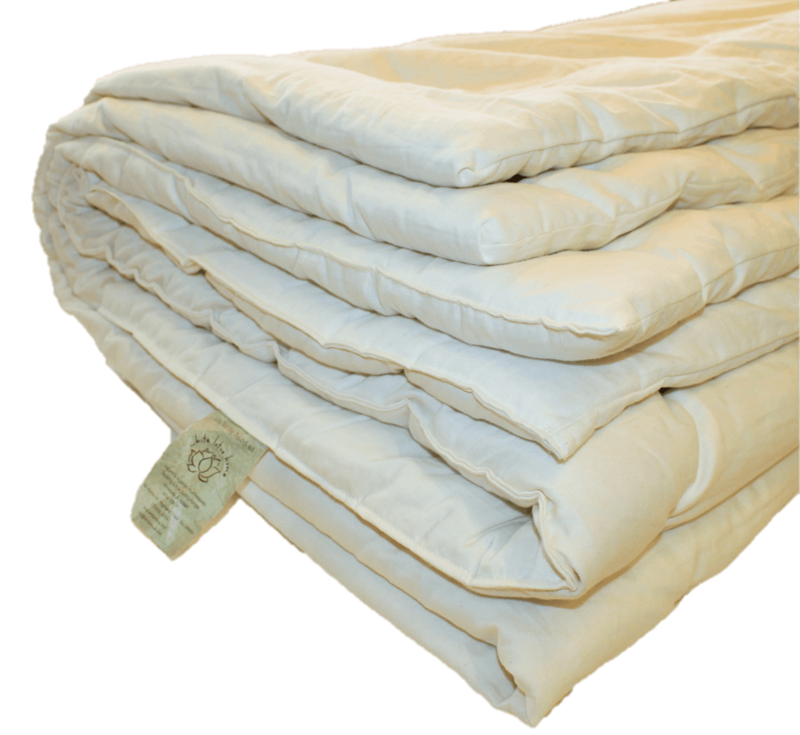 We only recommend spot cleaning or dry clean only for your handmade duvet. Handcrafted in the US the Cotton Sateen casing makes it feel as soft as butter. This is a healthy and friendly alternative to synthetics or down.